We're joined by our producer/arranger extraordinaire, Oded Lev-Ari, as we discuss his arrangement of "Going Home," available exclusively on the vinyl edition of "Laughing at Life." 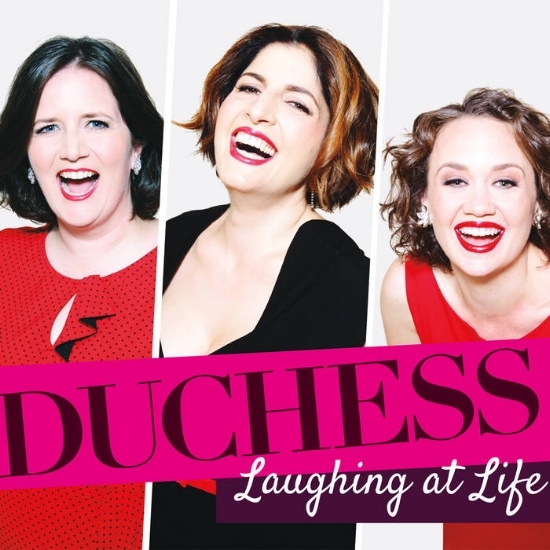 After Oded tutors us on perfecting the rolled Israeli "R" (spoiler: Hilary and Melissa aren't very good at it), we segue into a discussion of how and why a Dvorak composition found its way into the Duchess repertoire. 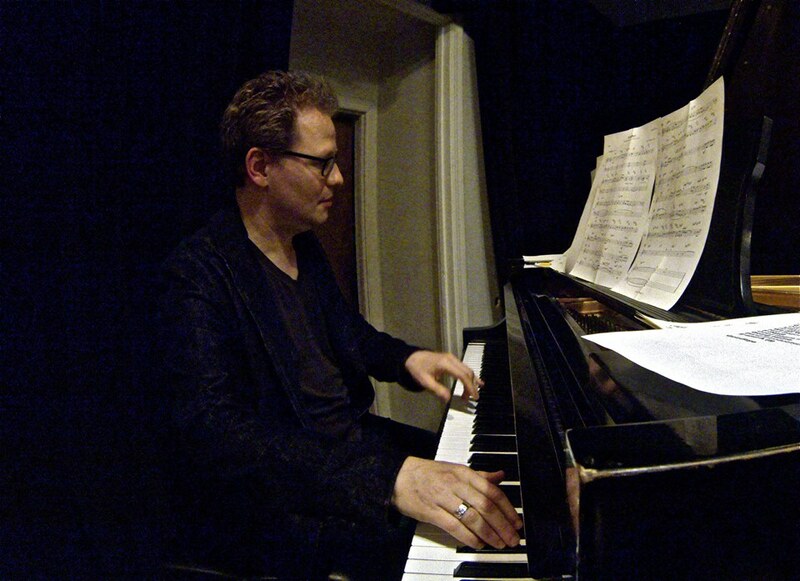 A couple of shots from Oded's magical performance at Greenwich House in February, 2017, in which Duchess premiered his arrangement of "Going Home." Photos by Bradley Bambarger. Check out the breadth and variety of some different versions of "Going Home" in the clips below: the original orchestral context, a choral version, and a swinging Stanley Turrentine rendition.